A national review of Ohio’s pre-K system shows the state is struggling compared to other states to provide students access to a quality classroom. The National Institute for Early Education Research, or NIEER, based at Rutgers University, has been ranking pre-K systems in its annual State of Preschool report since 2002. In its most recent study looking at data from 2017, Ohio ranked 32nd out of 43 states when it comes to access to quality pre-K for four-year-olds, up one slot from a 33rd ranking in 2016. Access for three-year-olds changed from a 20th ranking down to 29th for the past year. NIEER co-director and founder Steve Barnett said the state only met 5 out of 10 quality indicators as well. The quality indicators, Barnett said, include things that are proven to help children succeed in school after their preschool years, including early learning and development standards, teacher professional development and onsite reviews. “There are some key elements of program quality that Ohio hasn’t put into place and that’s mostly about whether the resources are going to be committed,” he said. Pointing to two of the five quality indicators Ohio did not meet, Barnett said the state does not require Pre-K teachers to have a bachelor’s degree and has an average class size of 28, with student to staff ratios of 1 to 12 for three-year-olds and 1 to 14 for four-year-olds because classrooms must have a teaching assistant. Barnett said Ohio leaders have not committed the necessary resources to create a quality system. Barnett said Ohio also isn’t taking advantage of all of the federal and private money available to fund seats in preschool classrooms. He recommended the state do an assessment of those funding streams. “Look at all of the resources coming into the state, all of the potential revenues for funding early childhood, ‘How can we put those together to meet the cost that’s required to meet our goals?’” Barnett said. Ohio ranks 27th out of 43 states when it comes to state spending on preschoolers and 36th for overall spending. 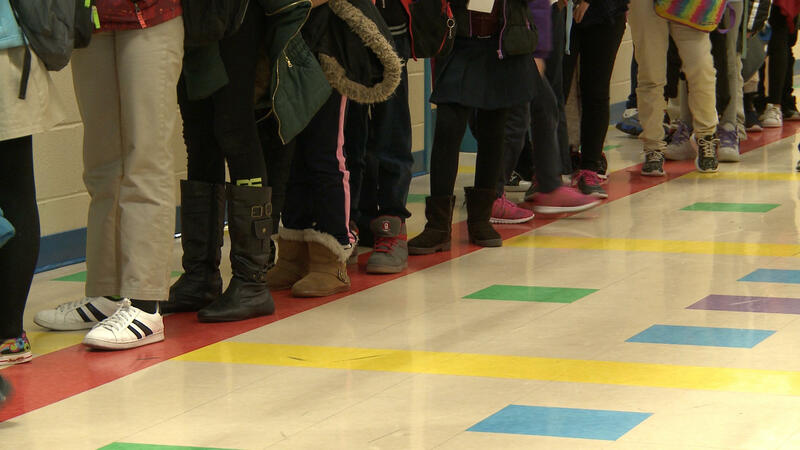 Ohio spends $4,000 on average per student enrolled in a pre-K classroom. The national per student average is $5,000. The U.S. Surgeon General has issued an advisory, encouraging more Americans to carry the overdose reversing drug naloxone. 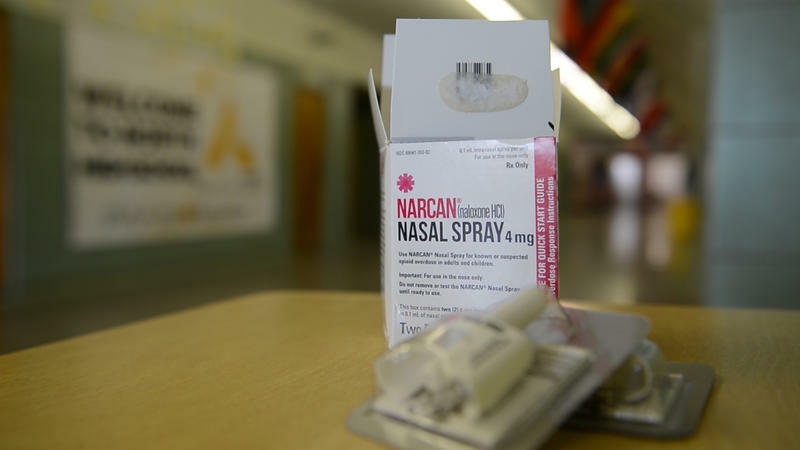 It comes in the form of an injection or a nasal spray, known as Narcan, and is regularly carried by firefighters, EMTs and police officers, but the antidote is also becoming more and more common in Ohio schools. Students at David Anderson Junior and Senior High School in Lisbon, Ohio, file into the auditorium on a Thursday morning. Behind the Stories features perspectives from the reporters, editors and producers who create NPR's content, offering insights into how and why they do what they do. For this post, we sat down with NPR Education Correspondent Claudio Sanchez to talk about his piece, "What Decades Of Covering School Shootings Has Taught Me"? What drew you to report on education?